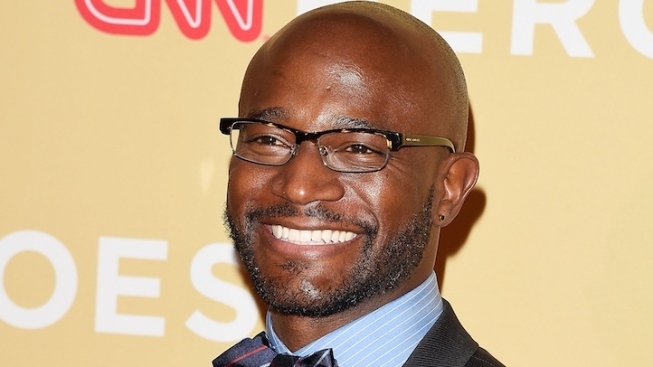 Taye Diggs Is Broadway’s First Black "Hedwig"
Taye Diggs will give Broadway's "Hedwig and the Angry Inch" its groove back this summer. He’ll be the sixth actor -- and the first black actor -- to play the role on Broadway since the Tony-winning revival opened in April 2014. Diggs follows lead performances in the role from Neil Patrick Harris, Andrew Rannells, Michael C. Hall, John Cameron Mitchell and current Hedwig Darren Criss. Criss will remain with the production through July 19. Diggs will begin his 12-week limited engagement with the production beginning July 22. His last performance will be on October 11.. Earlier this year, Diggs and "Frozen" star Idina Menzel finalized their divorce, after 10 years of marriage. The two famously met in the original 1996 production of “Rent,” in which Diggs originated the role of Benny. Diggs, who has also appeared in “Chicago” and “Wicked,” made his Broadway debut in the 1994 revival of Rodgers and Hammerstein’s ‘Carousel.’ “Hedwig” will be his first New York stage role in 10 years, after the 2005 revival of “A Soldier’s Play” at off-Broadway’s Second Stage Theatre. Rebecca Naomi Jones (“American Idiot”), who replaced Tony-winner Lena Hall in the role of Yitzhak this April, will remain in the role alongside Diggs. “Hedwig and the Angry Inch,” which features a book by John Cameron Mitchell and music and lyrics by Stephen Trask, is playing at Broadway’s Belasco Theatre. Direction comes from Michael Mayer. For tickets and information, visit hedwigbroadway.com.